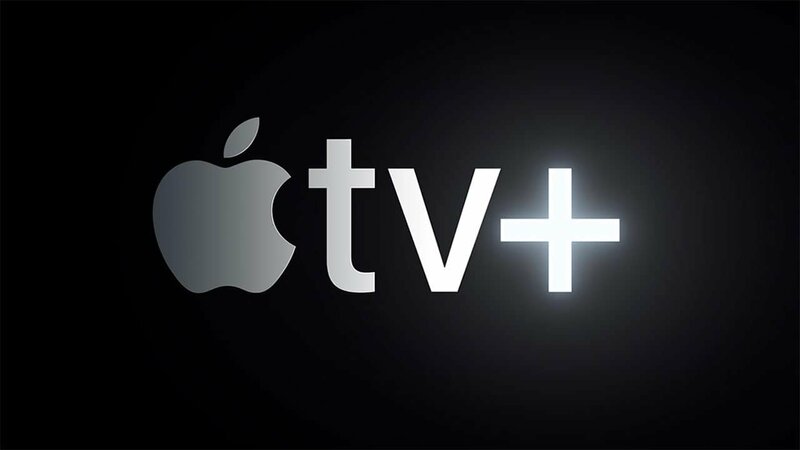 During one of their most highly-anticipated events to date, Apple revealed their proprietary video streaming platform, Apple TV+, which will become available to users this fall. Subscribers will be able to watch, ad-free, exclusive original shows, movies, and documentaries. While few details regarding the service have been revealed at this time, Apple did tease a star-studded list of celebrity creatives including Steven Spielberg, Oprah Winfrey, Jennifer Aniston, Reese Witherspoon, Octavia Spencer, J.J. Abrams, Jason Momoa, M. Night Shyamalan, Jon M. Chu who will contribute to some of the exclusive programming. In addition to Apple TV+, Apple has also revealed the new Apple TV app and changes to Apple TV channels, which will consolidate various streaming apps currently available through Apple TV. Through the App, viewers can stream video both online and offline across Apple mobile devices, Apple TV, Mac, smart TVs and streaming devices. Starting in May, subscribers to Apple TV channels will now be able to select the channels included in their subscription individually, without the need for additional apps or accounts. Subscribers can choose from HBO, Starz, SHOWTIME, CBS All Access, Smithsonian Channel, EPIX, Tastemade, Noggin, new services such as MTV Hits, with more to be added later this year. Apple TV subscribers will also be given suggestions based on their viewing habits from other popular streaming services such as Hulu and Amazon Prime within the Apple TV app, which will offer a portal to those other services. It should be noted, however, that Netflix remains absent from this list. While Apple users eager to sign up for Apple TV+ will have to wait until the fall to find out more information including pricing, those current Apple TV subscribers will receive a free upgrade when the Apple TV app is rolled out this May.